No drop-offs or pickups, including taxi and ride-hailing services, are allowed at the stadium. Drop-off location is on Holly Street between Fair Oaks Avenue and Raymond Avenue. From there, all patrons may use the free Rose Bowl shuttle or walk to the stadium. The Memorial Park station is a three-block walk from the Parsons Corp. parking lot and shuttle. The free shuttle stops near gates B and C at the stadium (see map). For more information on public transportation, call (323) 466-3876. Plan your trip using the Metro Trip Planner, and you’ll get a customized itinerary in seconds, telling you what line to take, where to catch it, where to exit and what it costs. Arrive early. Fans driving to the stadium on game day can expect significant delays and long walks. To avoid traffic congestion from the Rose Parade, please arrive before 10 a.m. Parking is provided on a first-come, first-served basis. General stadium parking is $40 per car in advance here, and $50 on event day for golf course parking at Rose Bowl stadium. Parking lots open at 4 a.m. There is no reserved parking and cars may be stack-parked in rows of five on a first-come, first-served basis. In-and-out privileges are prohibited in all parking areas. Preferred parking is available in Lot H, Lot 1 and Lot 2 for $60 per car in advance here, and $70 on event day at Rose Bowl stadium. The parking lots open at the same time as the general parking lots and are on a first-come, first-served basis. In-and-out privileges are prohibited in all parking areas. There is a one-time charge of $40 for tow vehicles. Bus and limo parking: Parking passes may be pre-purchased at a cost of $200 for limousines (or any commercial vehicle under 23 feet long) and $300 for buses (or any commercial vehicle over 23 feet long). Fill out an online form here or call 626-397-4220 for more information. On game day, limousine parking is $250 and bus parking is $350. 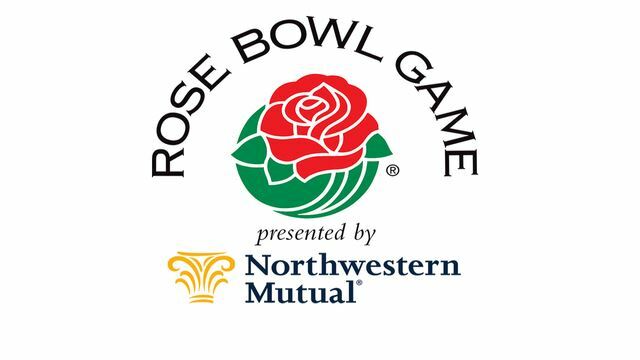 For more information, go to rosebowlstadium.com or call (626) 449-4100. Sources: Tournament of Roses, Rose Bowl Operating Co.